Remember that prices can change frequently, and are valid at the time of publication. 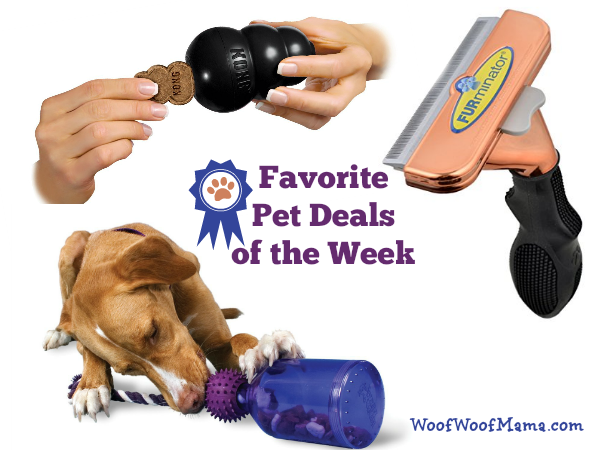 Visit the Amazon Pet Department for more great deals! 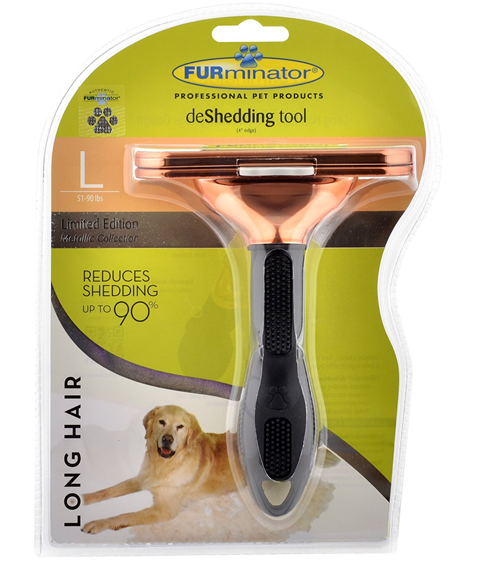 Do you have a new puppy or know someone who does? 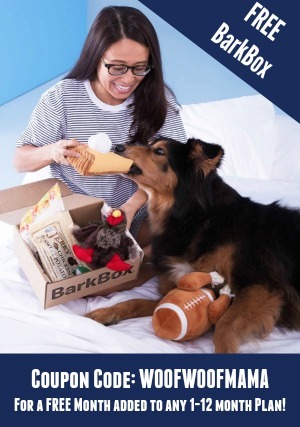 Enjoy this FREE Puppy Handbook from KONG Company. Just visit this link and flip through the pages. 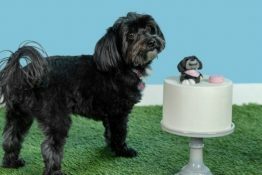 You’ll learn basic training techniques, how to deal with problem behavior, the importance of socialization, what to expect regarding life stages, and more. 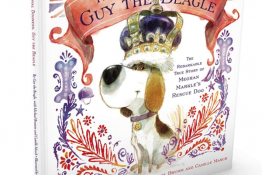 Even if your dog isn’t still a puppy, you’ll want to check it out and share it with your pals! 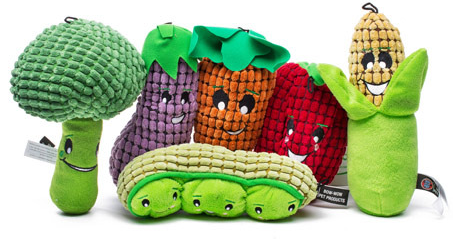 CUTE Garden Patch Veggie-Themed Dog Toys + More On Sale! If you haven’t checked the pet deals over at doggyloot recently, you’re missing out on some super cute stuff! I spotted these funny and adorable Garden Patch Dog Toys today. These colorful toys come in six nutrient-packed styles: broccoli, carrot, eggplant, corn, red pepper, and peas. 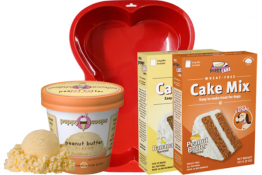 You get two for $13 ($20 reg) plus FREE Shipping! As with all doggyloot.com deals, these will last for a limited time only. 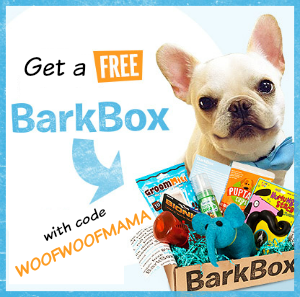 Be sure to head on over HERE to browse them all and snag something fun for your dog! 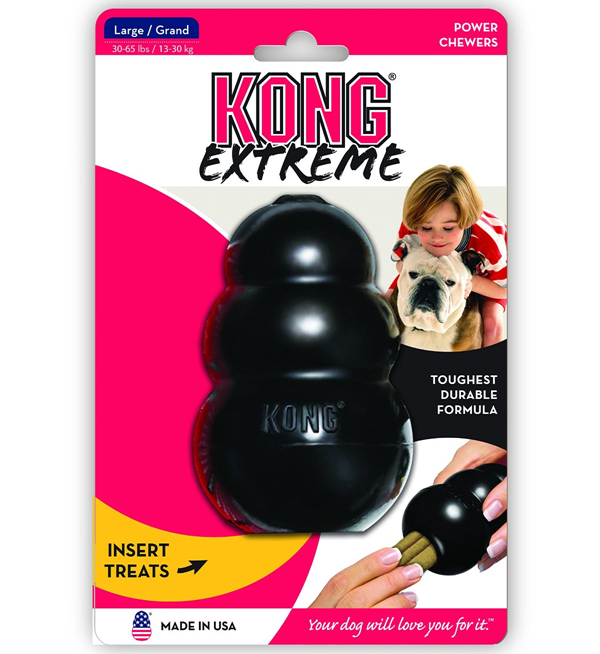 Head on over to the Pet Supplies department at Amazon and score some amazing deals on top-rated dog toys from great brands including KONG, Kyjen/Plush Puppies, ChuckIt!, Nylabon, and more. This whole selection of toys is discounted 25% OFF or more. Just about all items are eligible for FREE SuperSaver Shipping with $35 order or FREE Amazon Prime 2-Day Shipping with no minimum order required. You can snag a FREE 30 Day Trial of Amazon Prime and use it on your first order today! Remember that Amazon prices change quickly and without notice, so be sure to verify current price before completing your transaction. 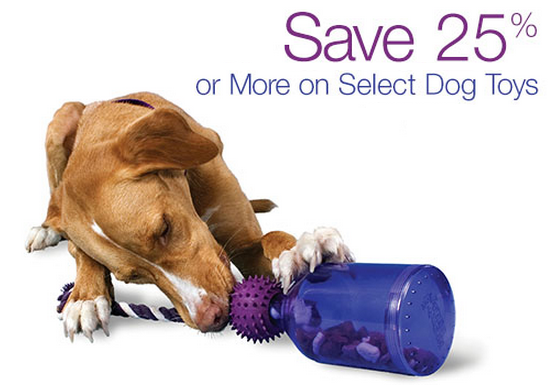 Go HERE to browse all the dog toys on sale for 25% OFF and more. 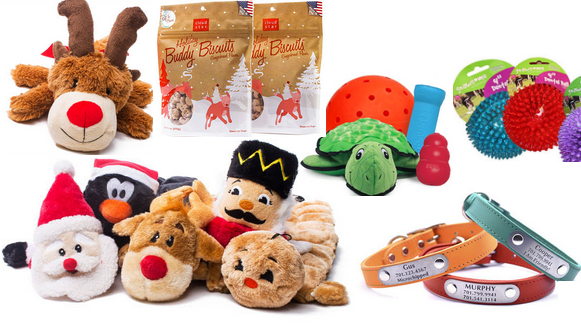 Doggyloot Black Friday Deals: Holiday Toys, USA Dog Treats & More w/ Free Shipping! 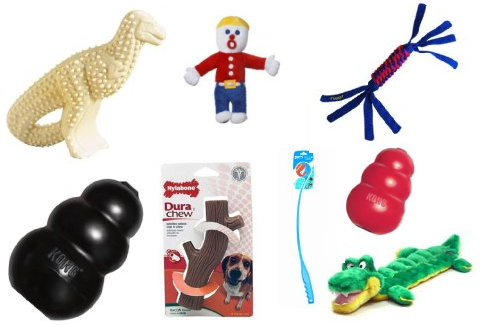 You know you’ll always find great pet deals over at Doggyloot.com but today they have some very special Black Friday Deals on dog toys, treats and other great gift ideas for dogs on your Christmas list! I love the special holiday-editions of KONG and Kyjen plush toys, and the Holiday Buddy Biscuits from Cloud Star. They’ve also got a Personalized Nose Print Pendant gift kit for the dog lover in your life and lots more fun deals. Everything includes Free Shipping so head on over HERE to check it all out!